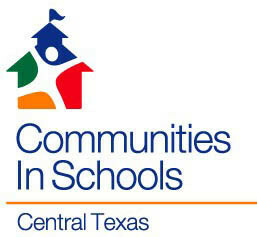 Thank you for your interest in the Communities In Schools of Central Texas AmeriCorps program. Please click the below link to complete your application. Please note that we do not accept the AmeriCorps National website application.